If you’re looking for a reliable and effective plumber in Chichester to cure your drainage problem, then Totally Blocked are happy to be of service. 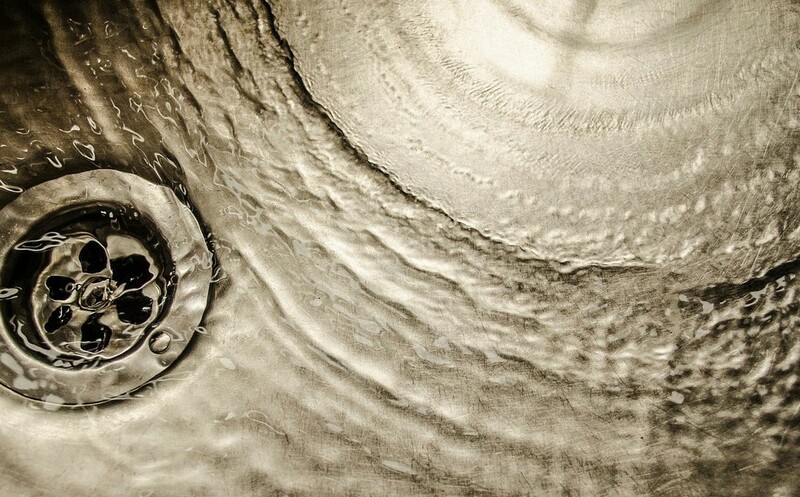 We have the tools and the expertise to cure any kind of drainage issue, from a simple blocked toilet to complex drain blockages that require CCTV drain inspection, our expert plumbers in Chichester, West Sussex, Hampshire and Surrey are just a phone call away. Our customers choose us for many reasons, with our reputation for reliability, tidiness, courtesy and workmanship being rated 10/10 on industry trust website Checkatrade. “Prompt, courteous, good workmanship. Fixed problem. Would use again.” – A happy customer in Fareham. Our plumbers always strive to provide the best possible service, usually on the same day as call-out, offer competitive pricing, are local authority approved and also provide a fast and punctual 24hour 7 day a week service, including emergency call outs. So the next time you need your drain cleared fast, call Totally Blocked on 07712671664 or contact us HERE.